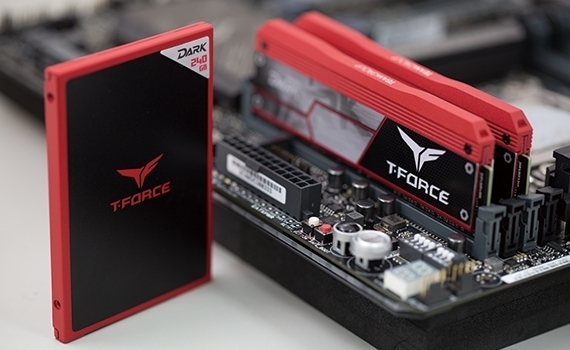 Categories:Bundle PROMO, DDR4, Memory, SSD, SSD 2,5"
The all new gaming style heat spreader from DARK PRO interprets the high speed spirit of the T-Force series perfectly. 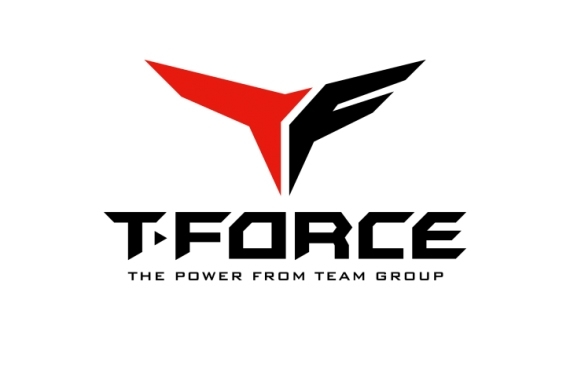 DARK PRO is the product of TEAMGROUP’s T-FORCE series that is specifically designed for people who pursuit extreme high speed and excellent performance. The DARK PRO 2016 evolves again and releases an all new specification. The appearance design is also completely different from the previous low key style. 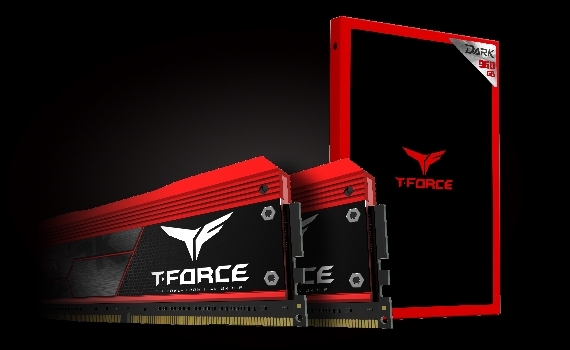 The all newdesigned heat spreader interprets the high speed spirit of the T-FORCE series perfectly. The solid texture of DARK PRO is continued and even further enhanced. A three-piece heat spreader with top and two sides completely covered, not only can enhance the radiating performance and maintain the system a long time stable operation but also can solve the problem of overheating. Most packages on the market contain keyboard and gaming mouse. 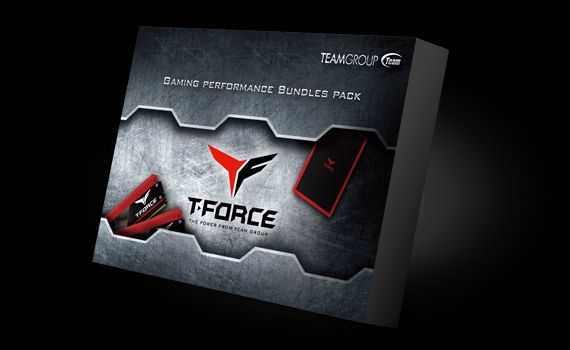 TEAMGROUP is the first company to combine overclocking memory module and solid state drive into a high performance gaming combo package, so users can have both high frequency memory and large capacity solid state drive at the same time. 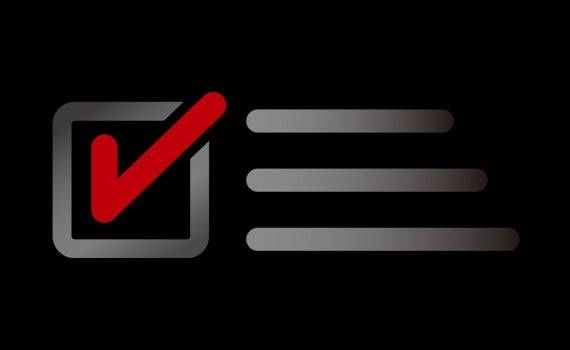 With only single purchase, users can satisfy all their requirements and improve the smoothness of the game without having to worry about computer compatibility issues. The high speed gaming combo package is able to meet the requirements for high speed transfer and multimedia storage. Features low power consumption, silent operation, shockproof and low heat. It is both energy saving and environmentally friendly. 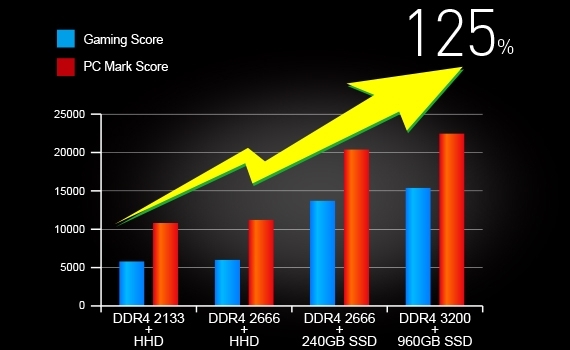 After testing, the combination of a computer with the high performancegaming combo package and a standard memory module with a hard drive is able to improve computer performance by up to 125%. All series support Intel XMP 2.0. 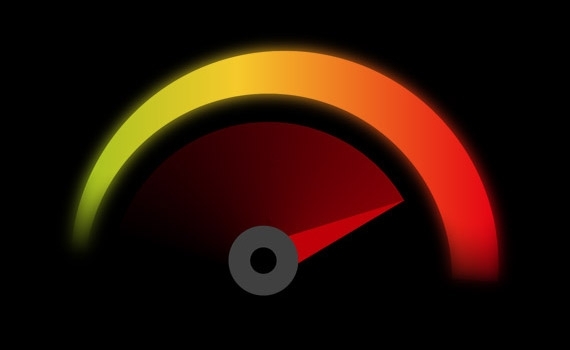 It is only one step away to experience the high speed sensation of overclocking.